A PILOT scheme to assign retired athletes to lead sports development at secondary schools has been a success, so the government is continuing it. 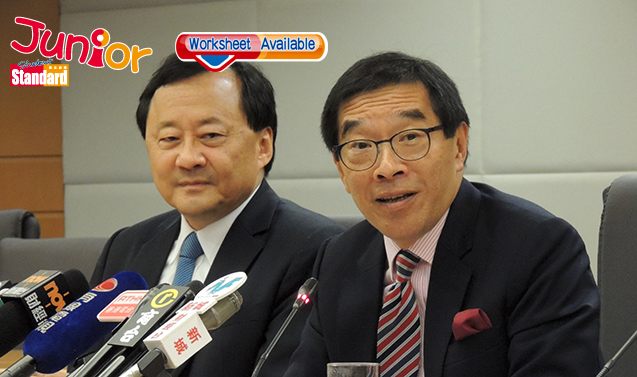 The new phase of the School Sports Programme Coordinators scheme (學校體育計劃推廣主任計劃) is even better than before. 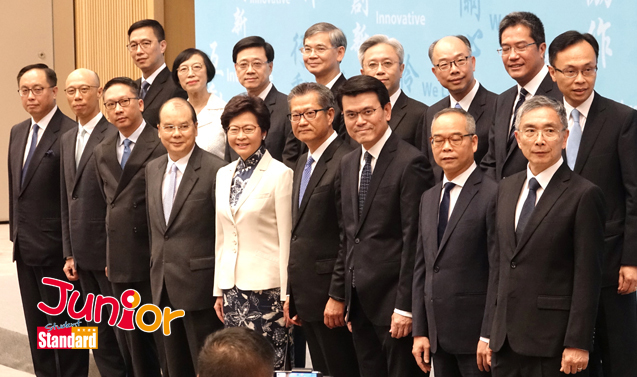 The highest grant amount for each school has been increased from HK$300,000 to HK$350,000. Also, 23 rather than 15 schools will receive the funding. The pilot scheme was run for three years from 2012, during which 384 sporting events were organized for 86,000 students. The success has prompted the government to expand and extend the scheme, under which each school is assigned a retired athlete as a coordinator. Track athlete Wong Wing-sum was assigned to the Yan Chai Hospital Wong Wha San Secondary School (仁 濟醫院王華湘中學) in 2012. 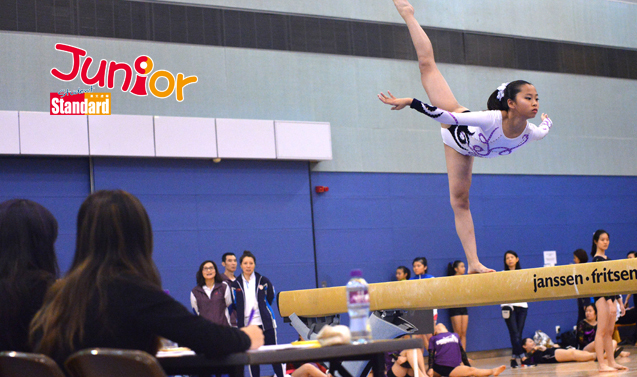 The gold medalist did not only organise sporting events for her students, but also for the Tseung Kwan O district. Meanwhile, the Chinese YMCA College (青年會書 院) got 32-year-old retired triathlon athlete Samuel Leung Ching-yin the same year. Leung said students became more interested in exercising after he established a gym at the school. Principal of Wong Wha San Secondary School, Kelvin Yau Siu-hung, said the retired athletes had a positive influence on the students and were very good role models.